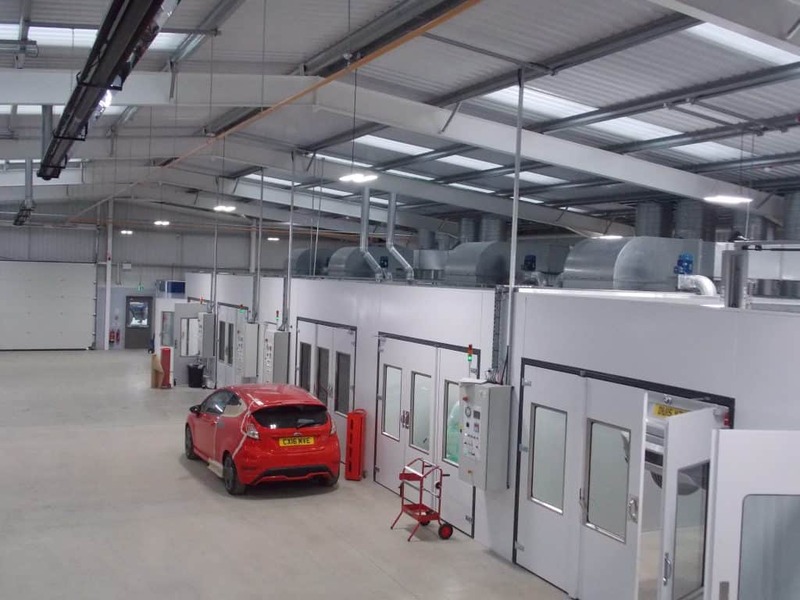 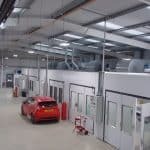 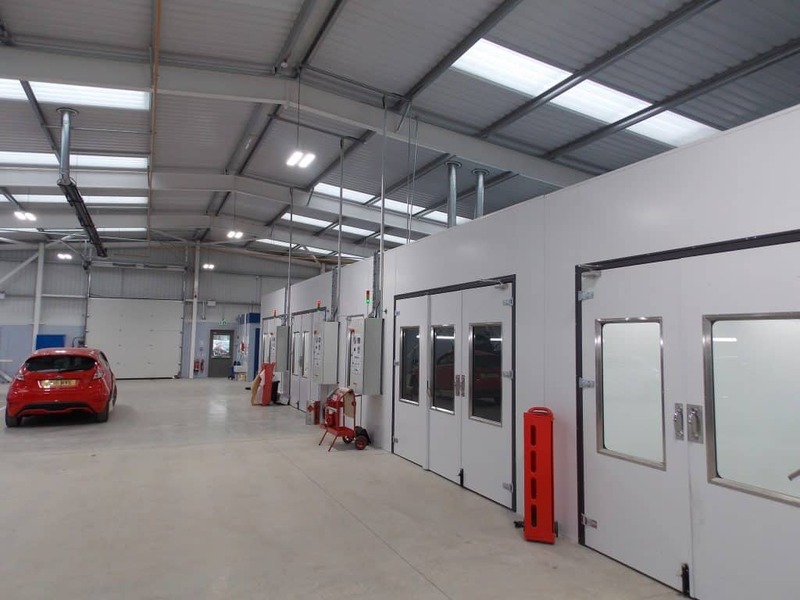 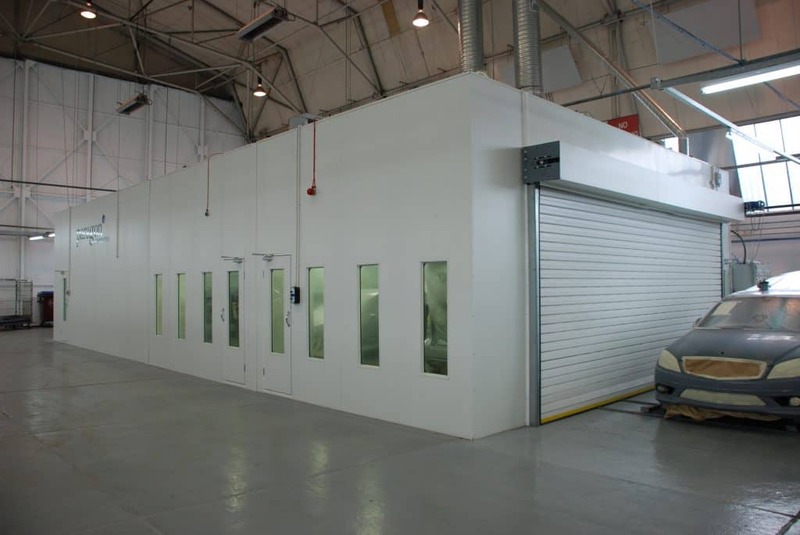 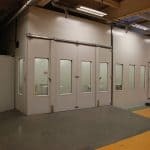 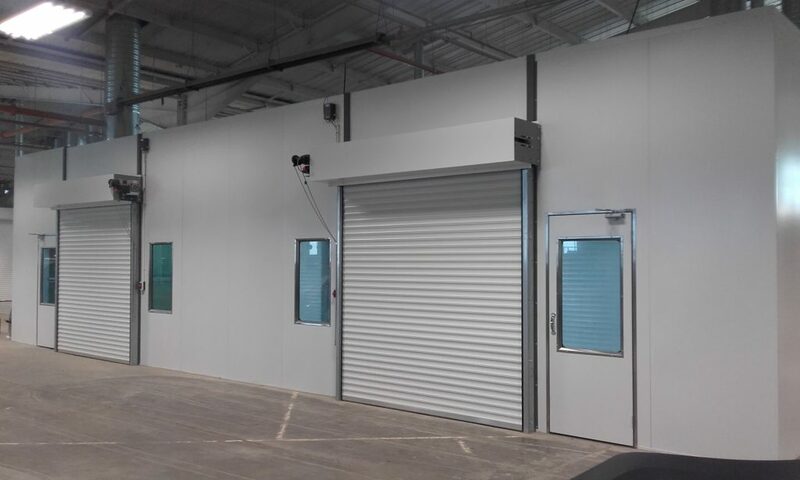 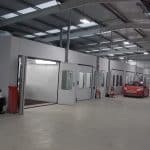 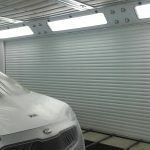 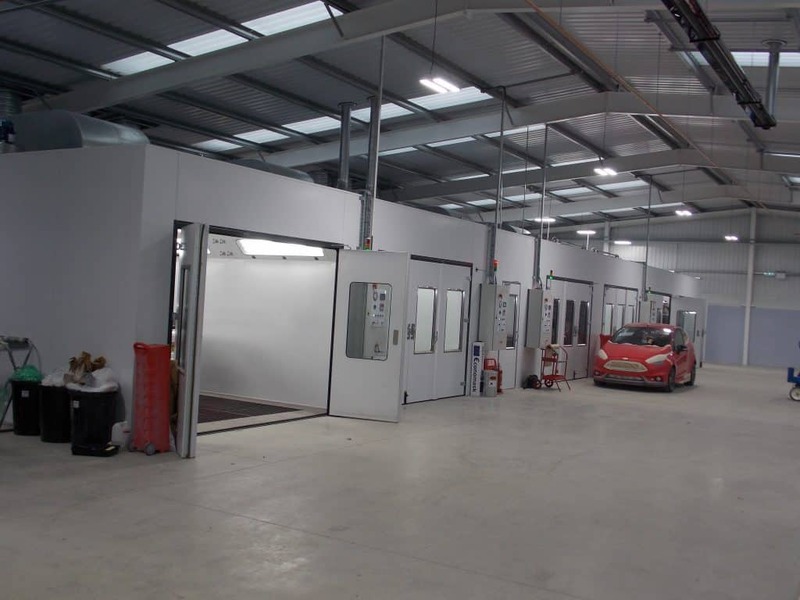 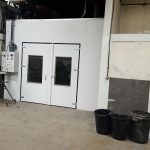 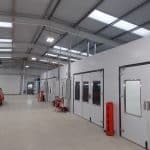 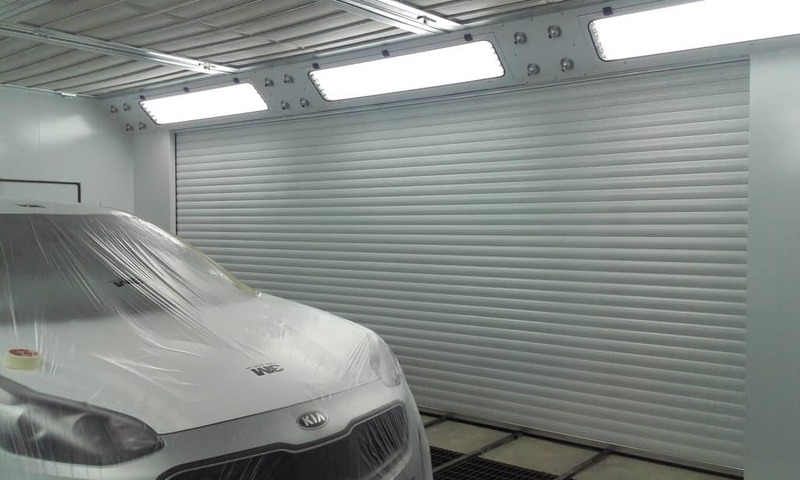 Our range of Automotive Spraybooths are designed to suit every application from the small body repair shop to vehicle manufacturing operations. 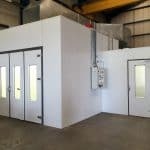 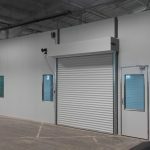 We offer both standard and bespoke spray booth solutions, with our experienced designers, engineers and installation teams. 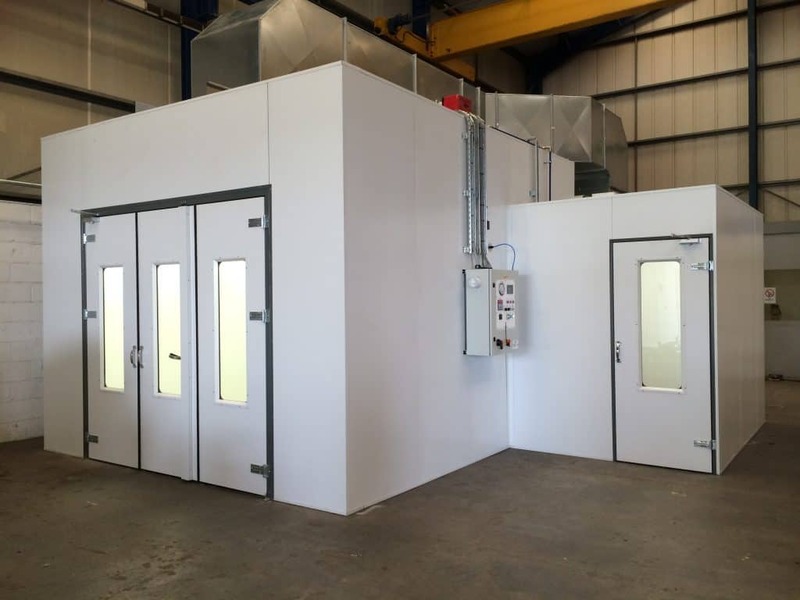 At Unitech Machinery we can build a Spraybooth to meet your exact requirements. 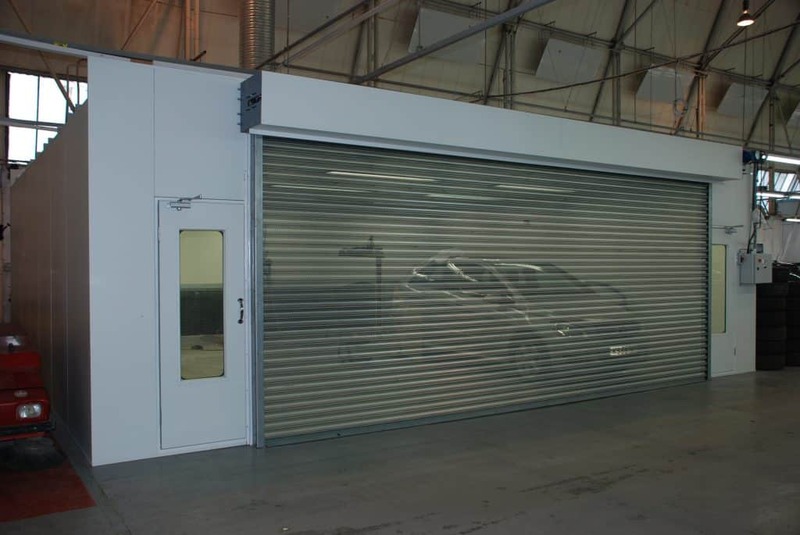 With our experience of over 50 years in this industry, we have helped many customers find the perfect solution. 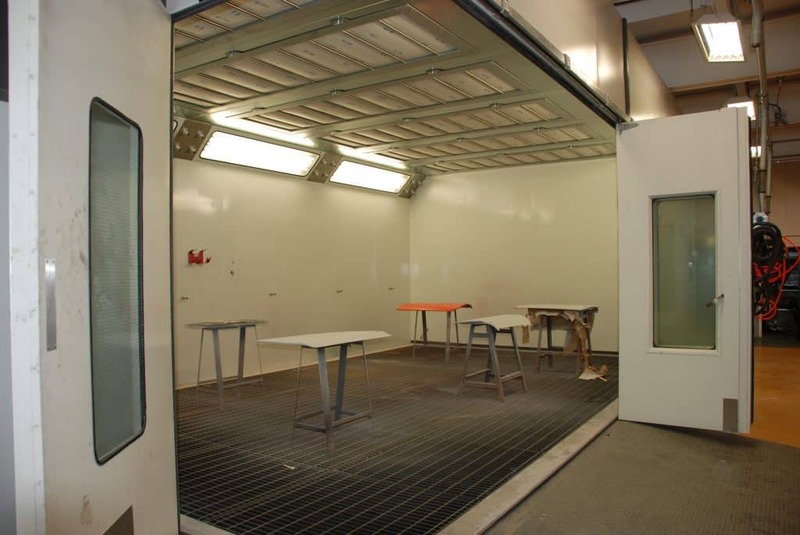 Our booths are all manufactured in the UK at our own factory. 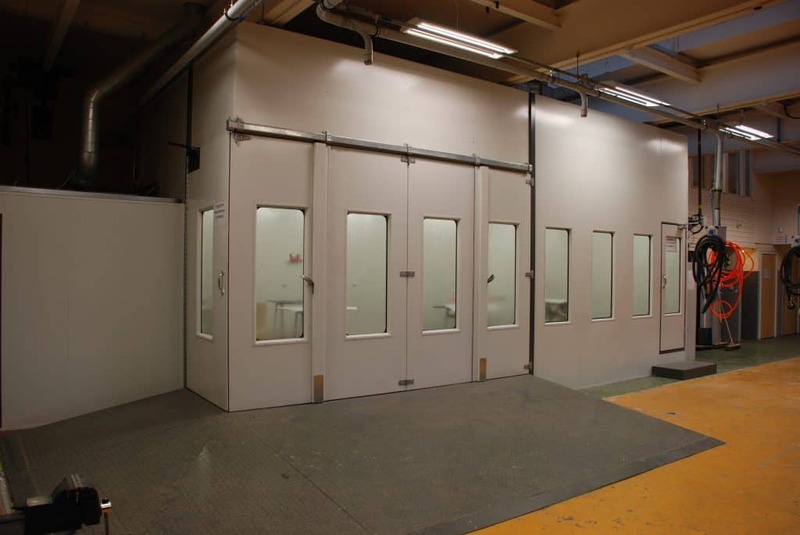 Our equipment is always high quality, robust and designed to last in the busiest of environments. 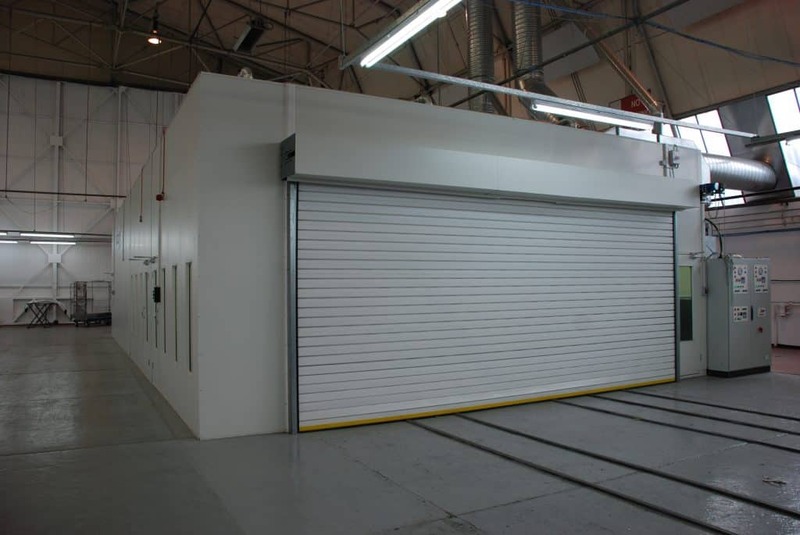 We take great pride in providing equipment that delivers high performance and reliability. 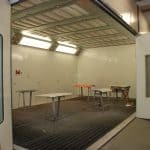 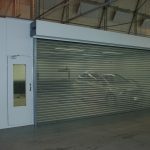 All styles of Spraybooth are incorporated in our range from full downdraught, semi downdraught and cross-draught. 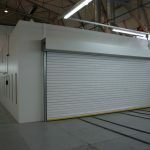 With excavated or raised flor designs or floor mounted rear or side wall designs. 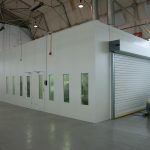 Many booths incorporate LED lighting, flash off systems and variable speed drives as standard. 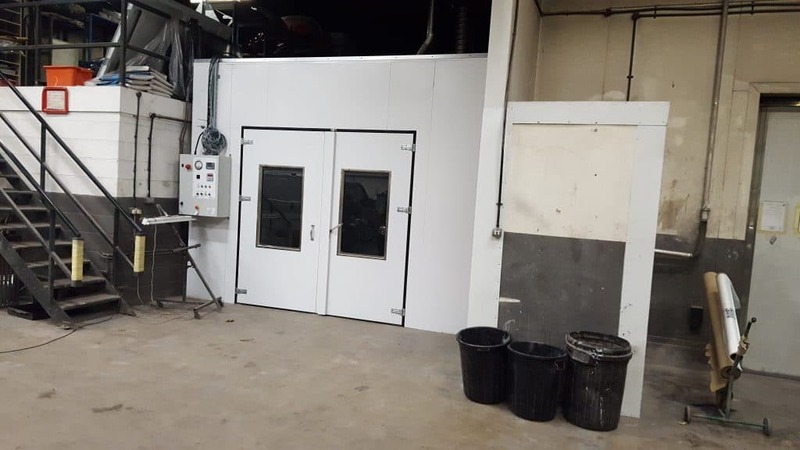 For further details of our custom-built spray booths, or any of the Unitech Machinery product range, contact the team today on 01543 685565.